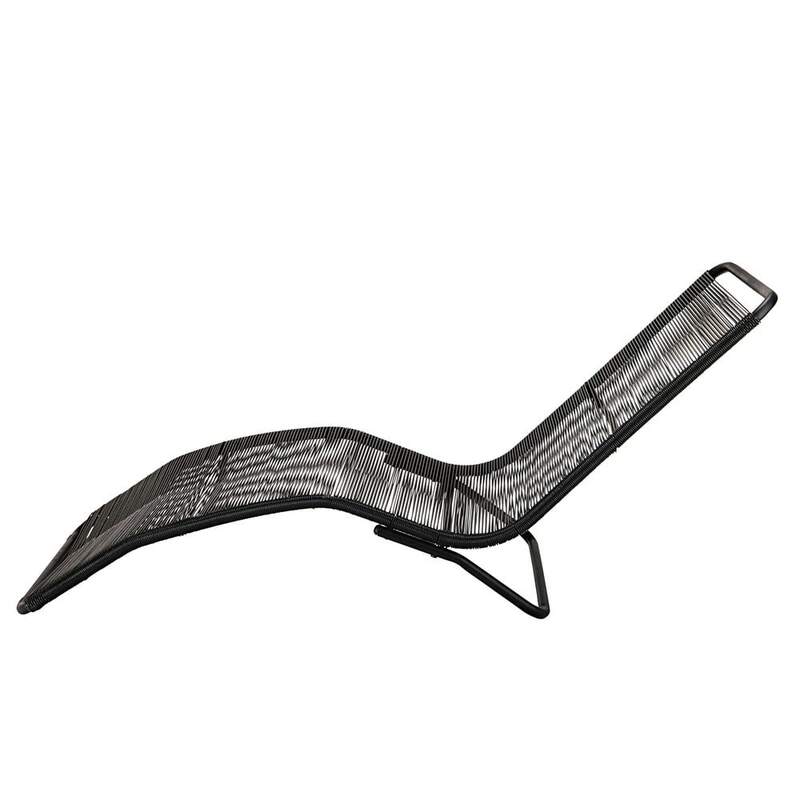 An exotic ambiance invites itself into your garden with the COPACABANA Black Metal and Resin String Sun Lounger. Everything we love: simple, chic and designer. 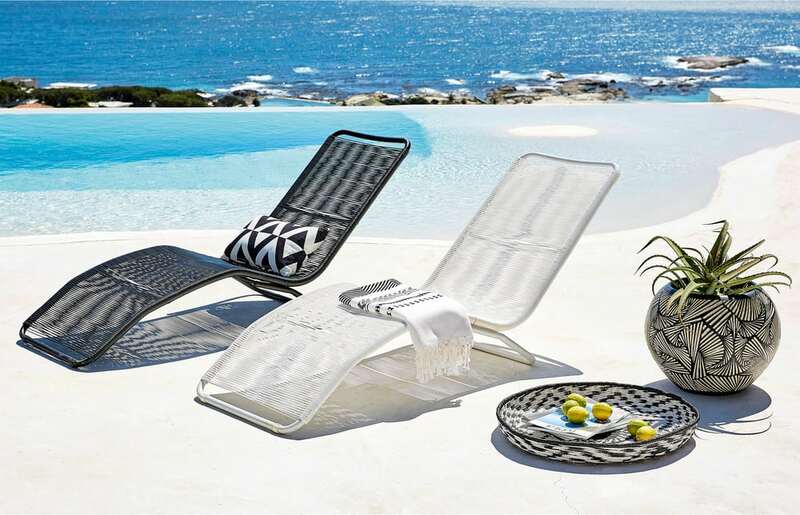 Let yourself be transported by the ethereal charm of these on-trend sunloungers with their metal frame and black resin string. 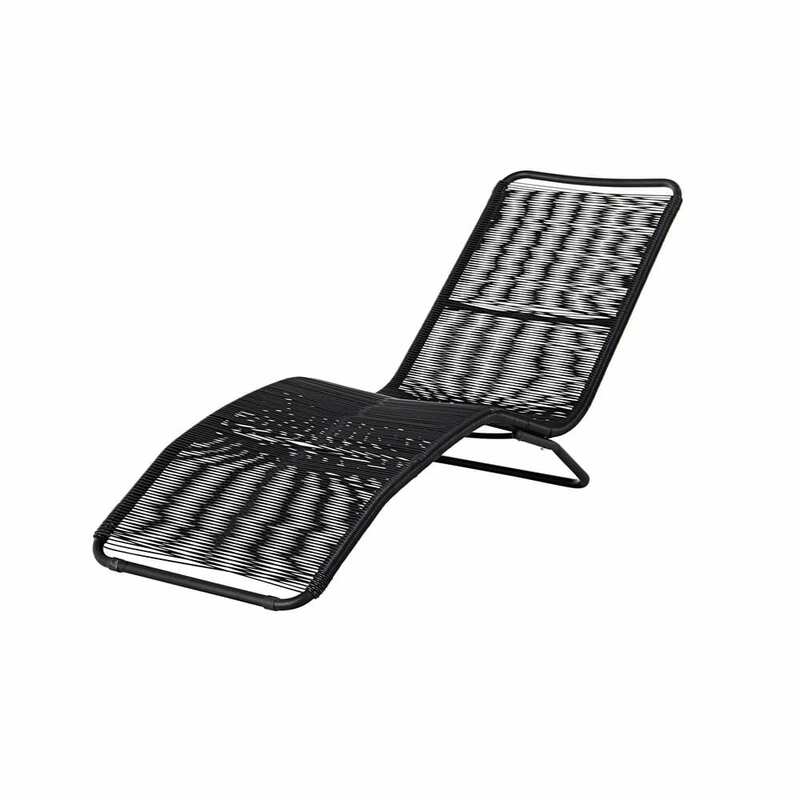 Specifically designed to resist the elements due to its polyethylene resin and epoxy paint, this sunlounger will perfectly fit into your garden. 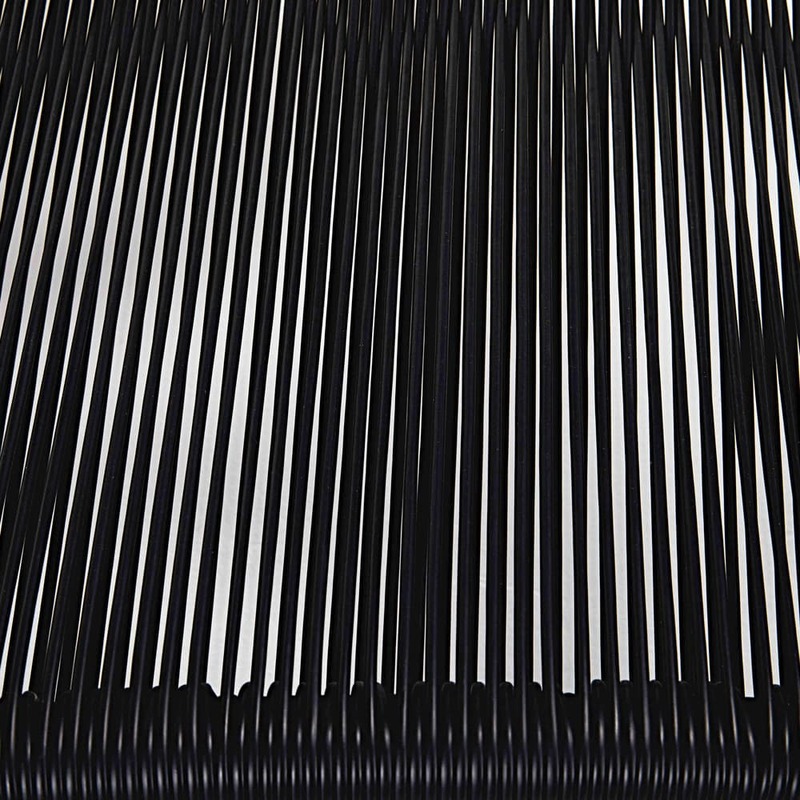 Have a look at our garden cushions to decorate your sunlounger.